How to Play Blackjack | Learn and Get Started with Awesome Bonuses! 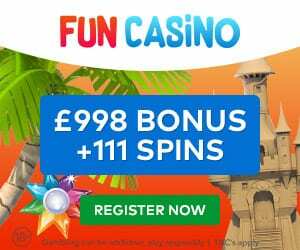 Blackjack is a customer-favourite and the most widely played casino card game in the world. 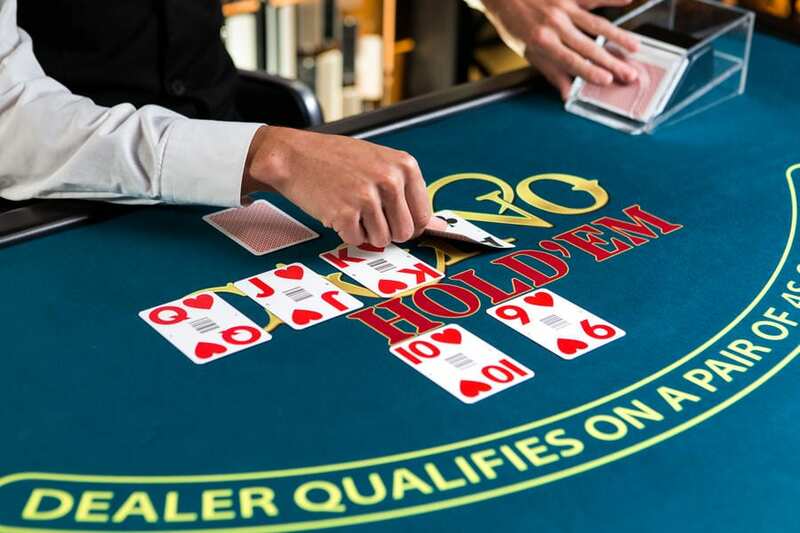 The main objective of beating the dealer is by either exceeding the dealer’s total or not going over 21 when the dealer does (also known as a bust). 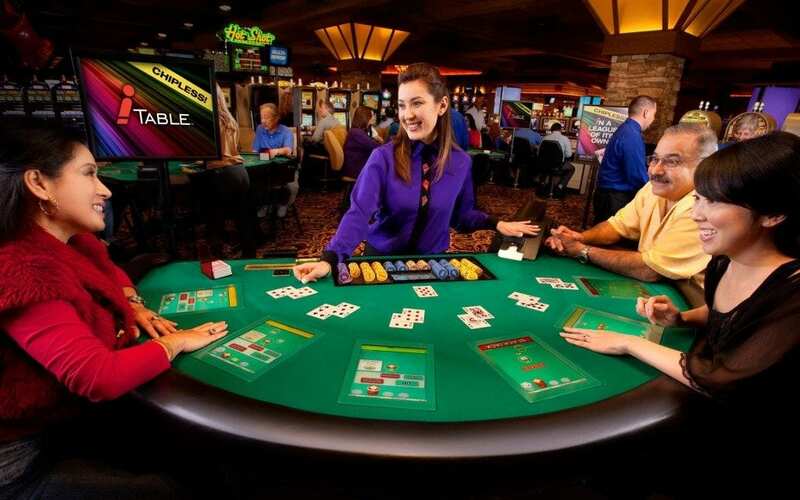 The table hosts up to seven players and they all play against the dealer instead of each other. As with many other card games, online Blackjack comes with a very specific and complex (for some) set of rules and might take beginner players a while to get the hang of it. 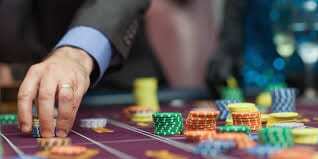 Nevertheless, here is a simple guide on how to play Blackjack for beginners. Firstly, Blackjack is played with one or more standard 52-card decks, with each card assigned a certain value. The face cards (king, queen, and jack) have a value of 10, ace has a value of either 11 or 1, and the rest of the cards are worth their face values. The players are dealt with two randomly chosen cards by the casino dealer and the one closest to 21 wins. Once the cards are dealt, players must make some decisions. First off you can decide to ‘hit’ If you think that the initially dealt cards have a low value. You may ask the dealer to draw you or “hit you” with another card by tapping the table with your fingers. If the cards have a satisfying value and you do not wish to be dealt with another card, you wave your hand over the cards. This action is called ‘stand’. There might be times when you are dealt with two like cards. In times like these, you can ask the dealer to split your cards, What this means is that you make another bet and each of the originally drawn cards are used as the first card in a new hand. This action is called a ‘split’. Doubling down means you can double your initial bet once you have been dealt with two cards. You will be drawn only one other card once you have made this decision. Easy once you get the hang of how to play Blackjack at home. When a dealer has an ace as the faceup card, the players can take an insurance. An insurance is a side bet made up to half of the original bet and has a 2 to 1 pay off. 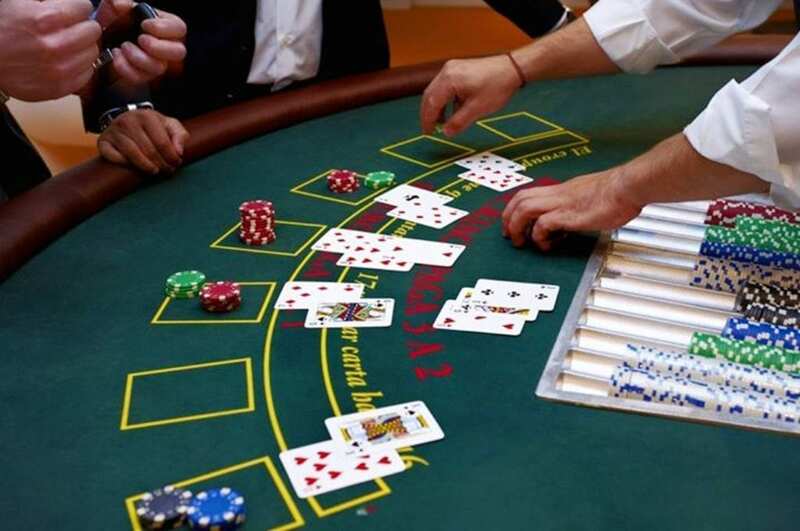 Some casinos allow the players to surrender their cards for half the original bet once they have been drawn the two initial cards and before another card is drawn. One of the reasons why Blackjack became so popular was because the outcome is not always based on luck. Despite the dealers having an edge over the players, players can actually learn how to play Blackjack at a casino and get better at the game over time with the help of some basic strategies employed carefully. Knowing when to hit, stand, double down, or split can decrease the house edge and increase your odds at winning the hand. 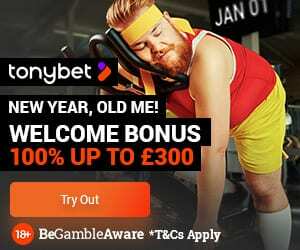 So, follow proper in-house etiquettes and rules to enjoy your time and make something out of your bet. We hope we have shown you a quick yet detailed way how to play Blackjack.